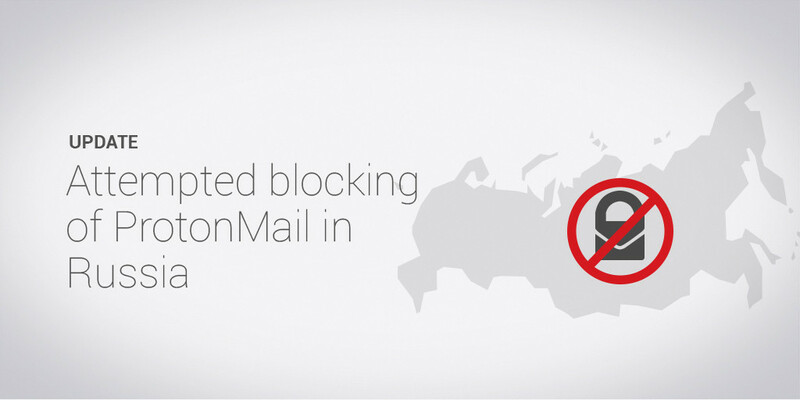 @protonmail SHAME on Russia for this. Keep up the great work! What on earth are russian authorities thinking? 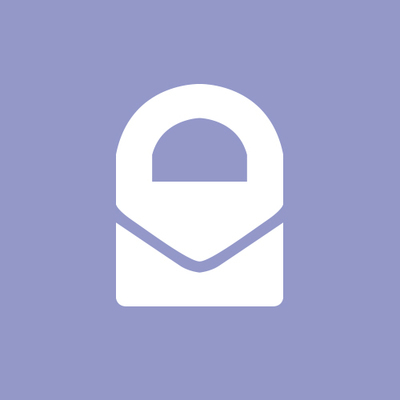 To ProtonMail's suggestions, I'd add: host your own email so you're not burned by politics involving others, or move to a jurisdiction with greater freedoms and better rule of law. I think the Russian government should reduce censorship.